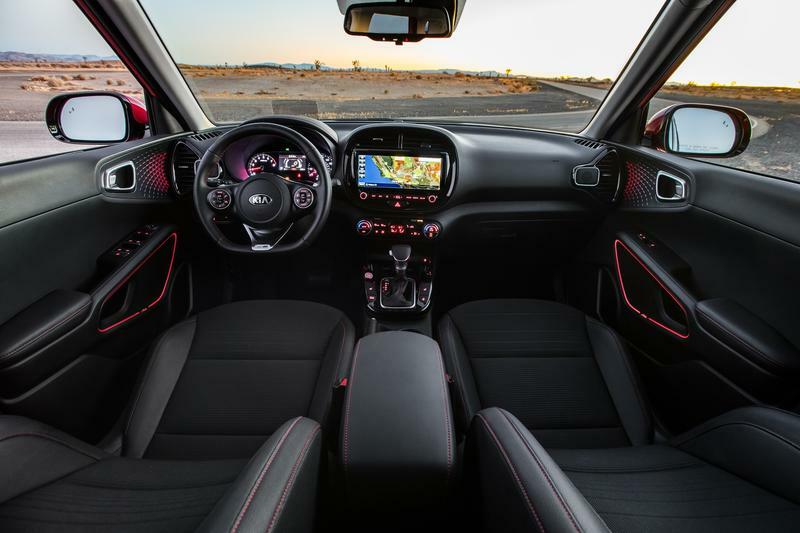 Kia unveiled the third generation of its Soul crossover at the LA Auto Show with a big focus on the future. 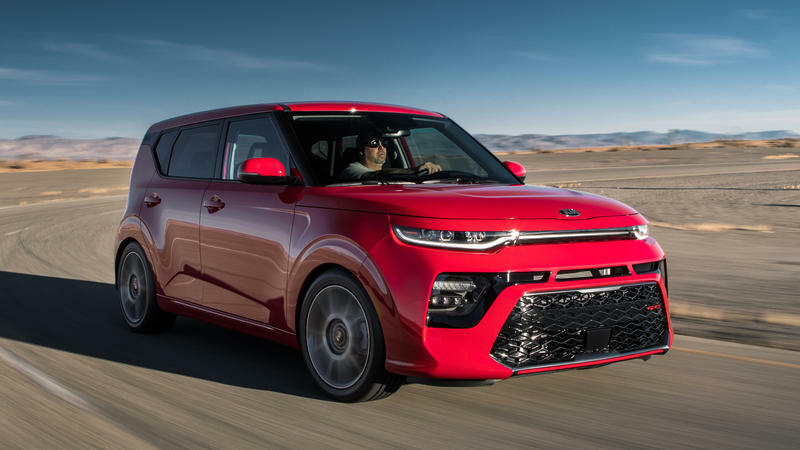 The 2020 Soul is not only getting a swanky redesign that gives it a striking new look, its powertrains, specifically the electric variant, are getting big improvements. 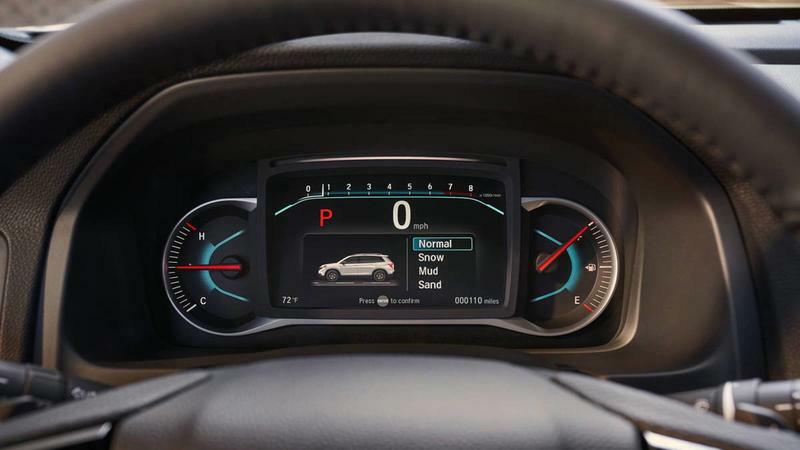 The new Soul has come a long way since its early years. Sure, the base design is still very similar, but it looks much more futuristic. 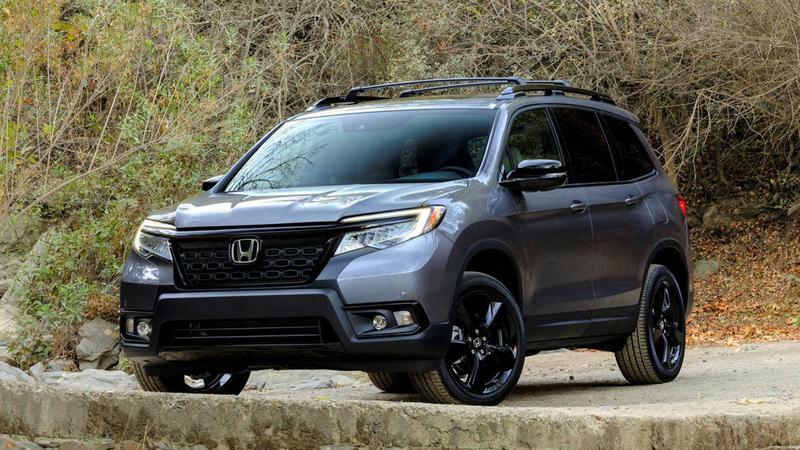 Just take a look at its front fascia—it’s like something out of The Jetsons with the headlight and foglight design cutting across. Under the hood lives three different engines. 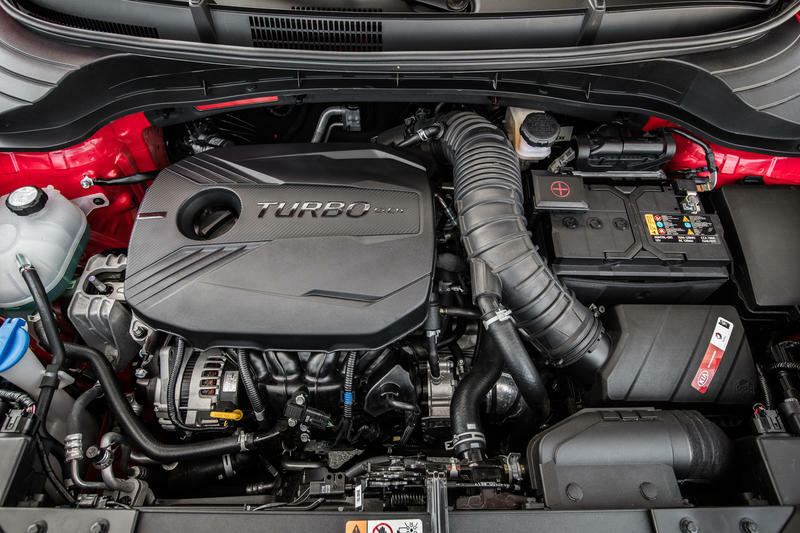 The first is a 1.6-liter inline four cylinder turbocharged engine that delivers 201 horsepower. 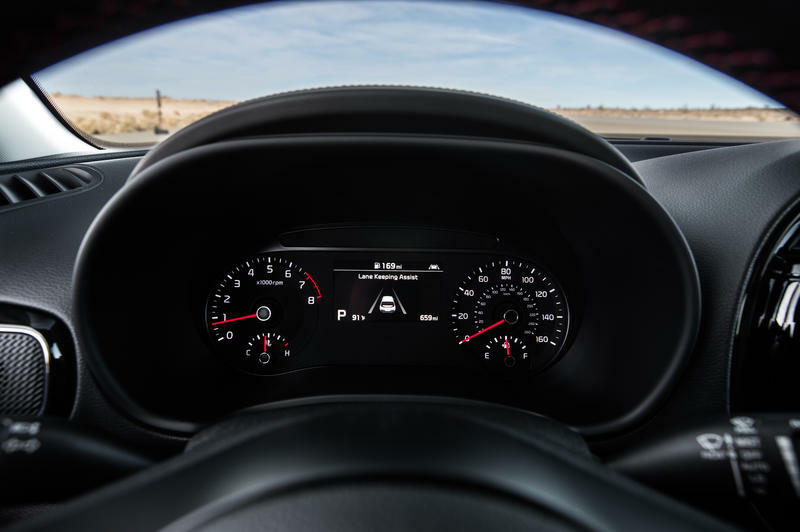 It’ll be available with a dual-clutch transmission. 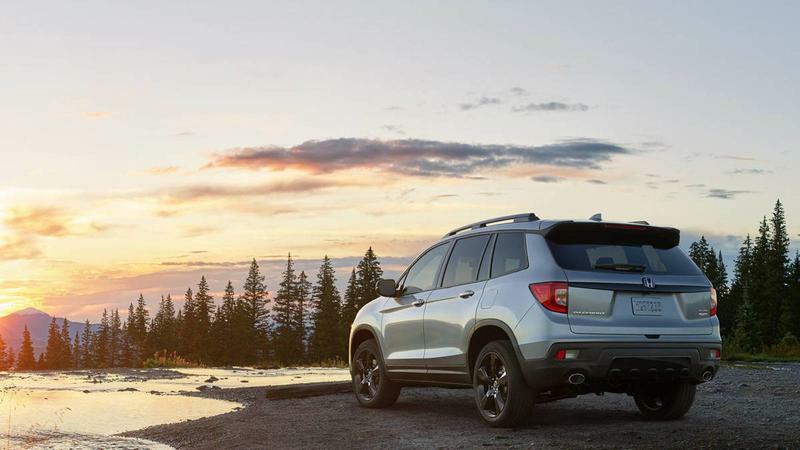 The second is a 2.0-liter inline four that produces 147 horsepower and will be the entry engine model. 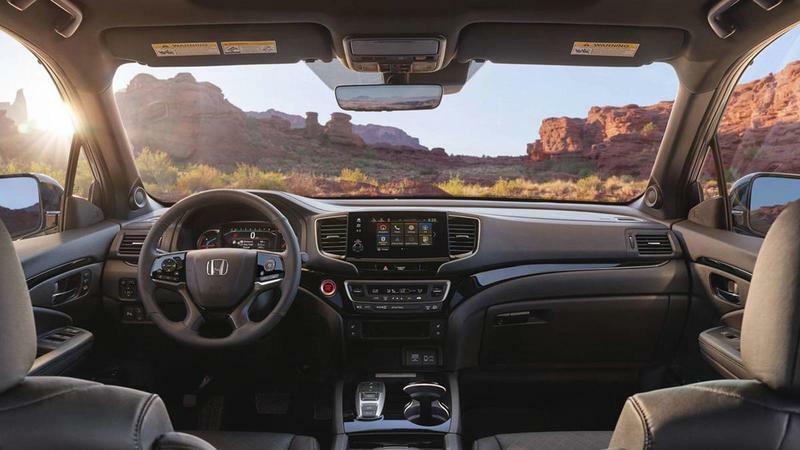 It’ll also be the only one of the new models to be available with a manual transmission. 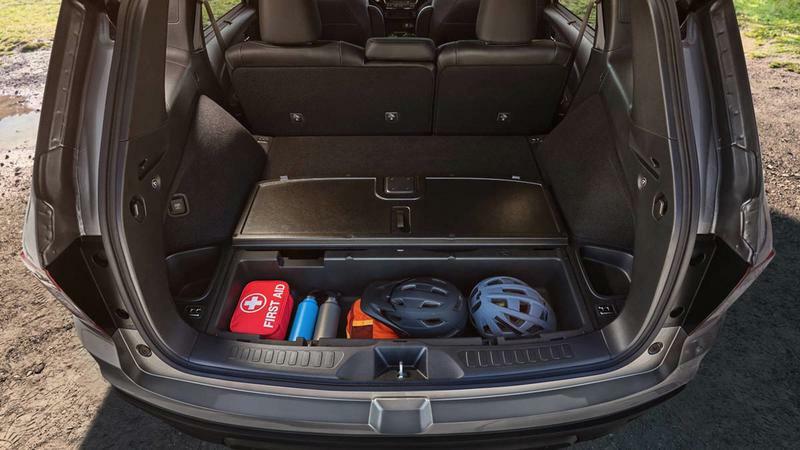 The third and most intriguing model is the new Soul EV that will come with a 64kWh battery. 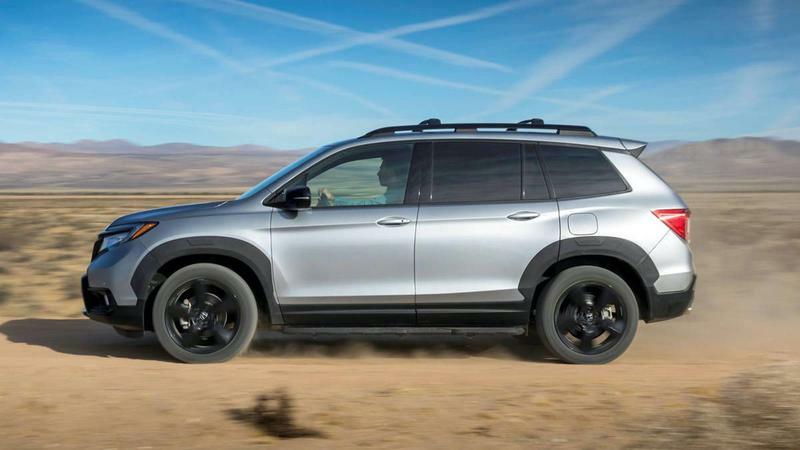 Early estimates from Inside EV peg it to have a range of 240 miles, though that hasn’t been confirmed by the EPA. 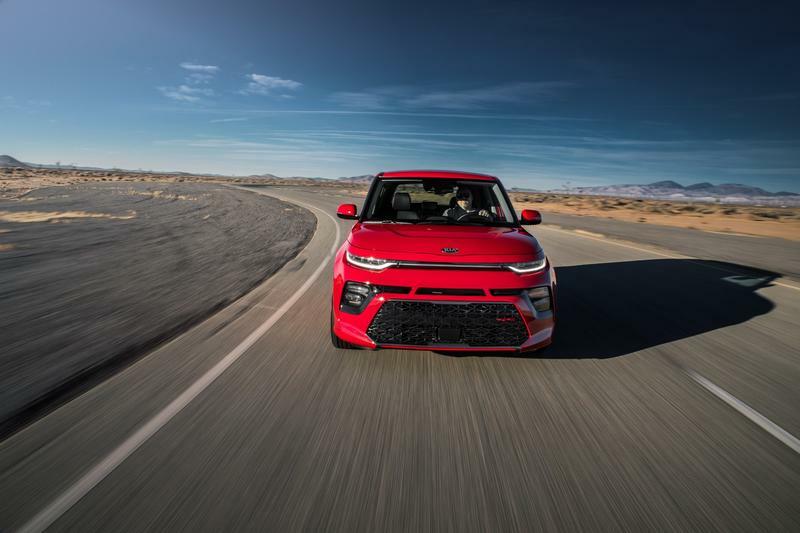 If that does turn out to be the range, it’ll be 129 miles more than the current Soul EV offers, marking a big improvement. 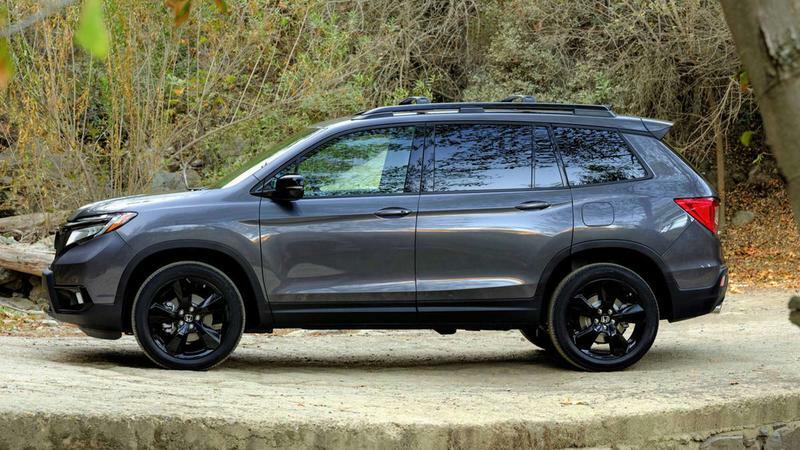 Power-wise, it’ll be the most powerful of the bunch with 201 horsepower and 291 pound-feet of torque. 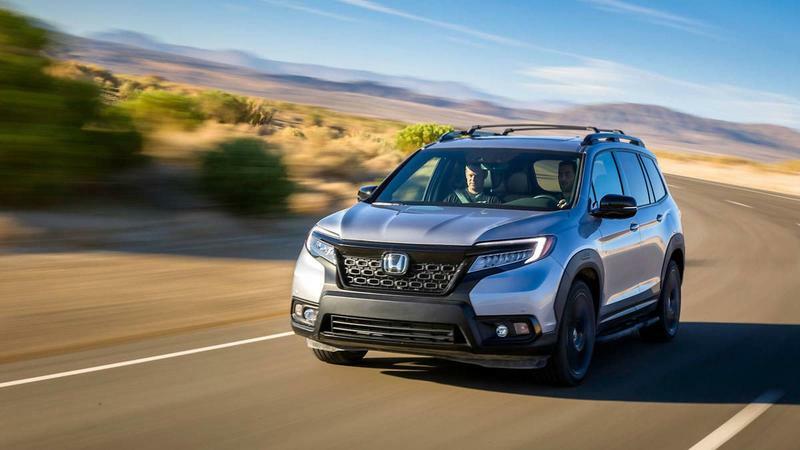 Similar to the current gen Soul EV, the 2020 model will come with smart breaking that regenerates power to improve range. 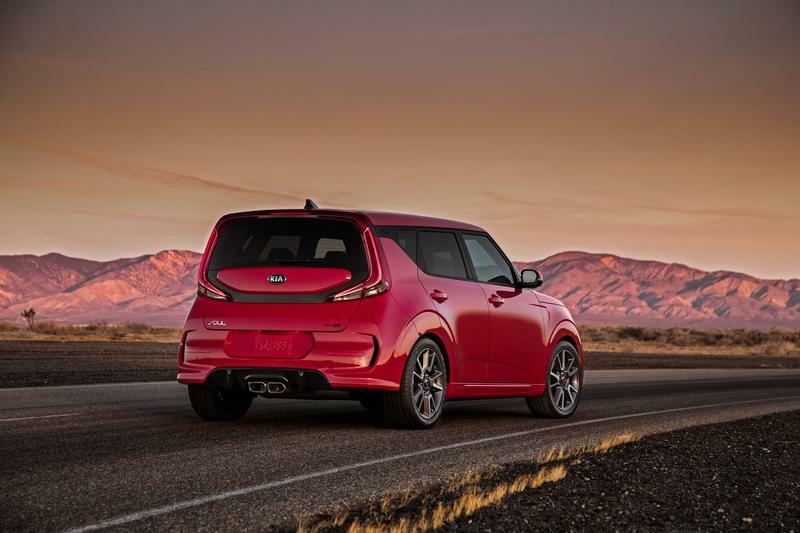 Kia did not announce pricing, but the base model will likely start around $16,490 the current Soul goes for. 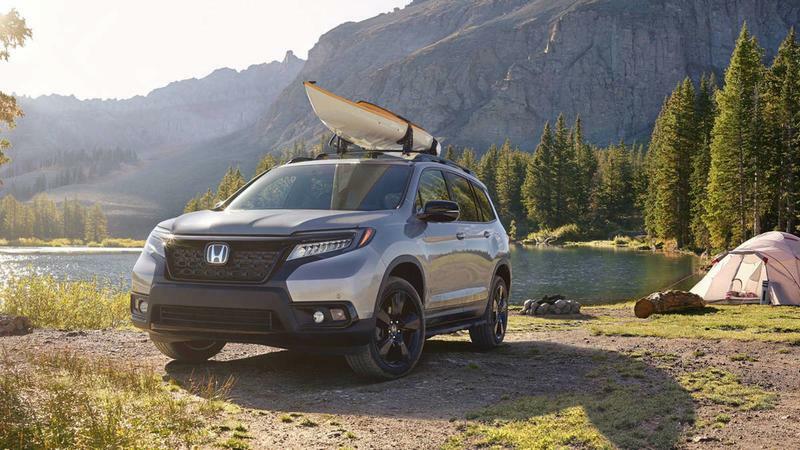 In case you haven’t heard, SUVs are all the rage nowadays, something Honda is taking note of. 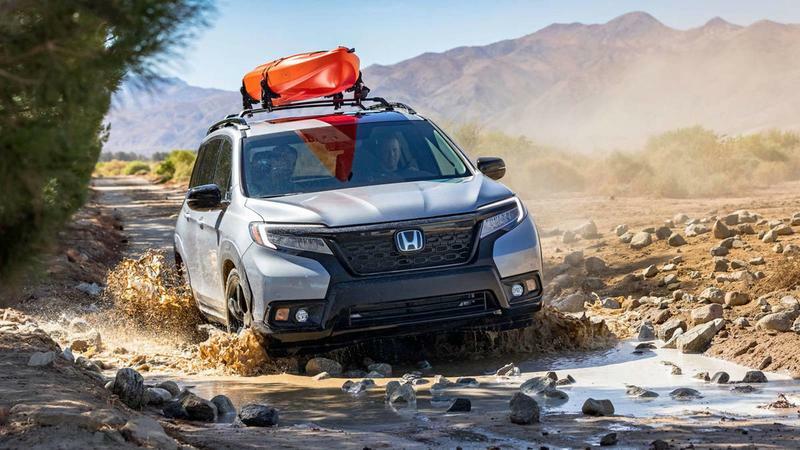 It already offers three models—Pilot, CR-V and HR-V—but that wasn’t enough so it added a fourth SUV to the lineup with the 2019 Honda Passport, your new off-road SUV of choice. 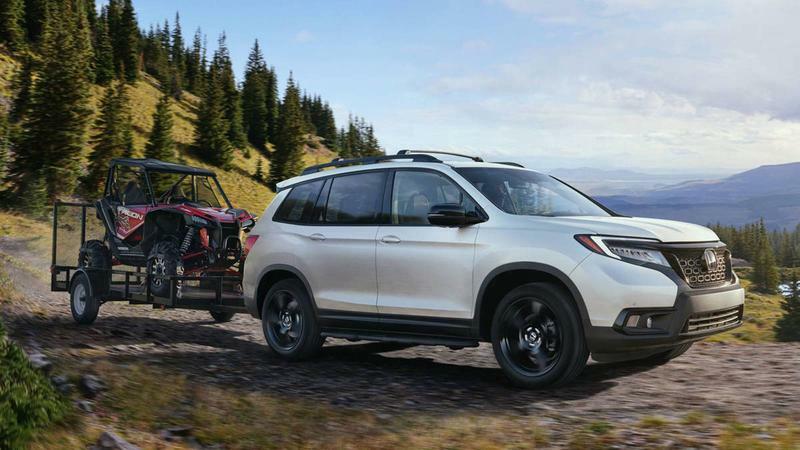 Honda announced the 2019 Passport at the LA Auto Show, which is serving as a showcase for some truly spectacular cars. 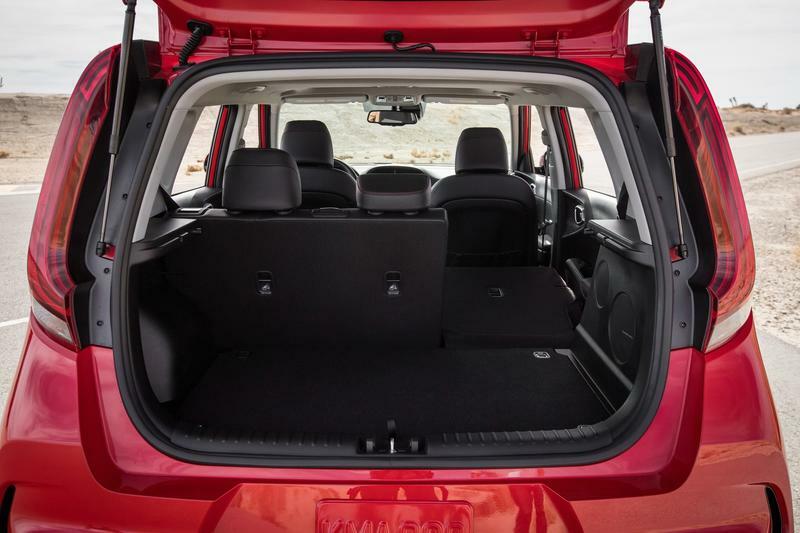 The Passport is a direct descendent of the three-row Pilot SUV, just in a smaller frame, offering two rows and five seats. 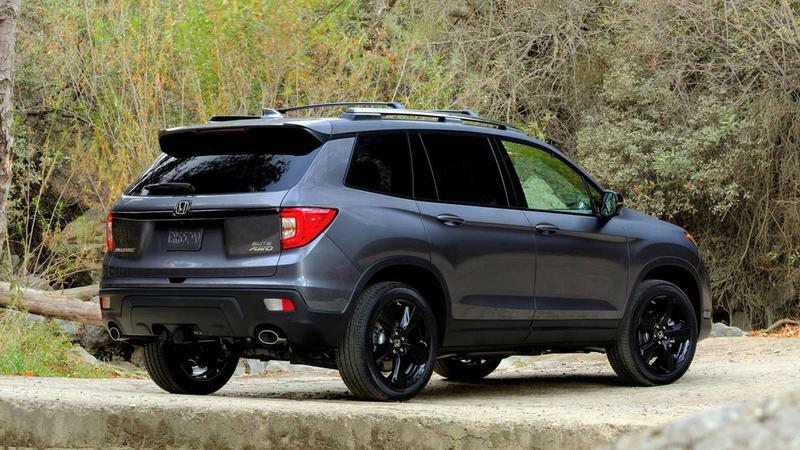 However, it bypasses the boring design of the family SUV and goes for a more rugged and sporty look. 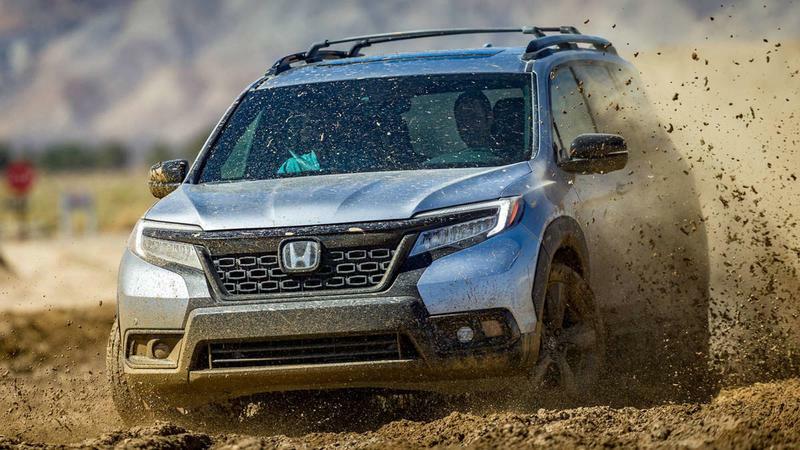 From the front fascia styling to the overall look that invites an off-road adventure, it should appeal to a lot of people. 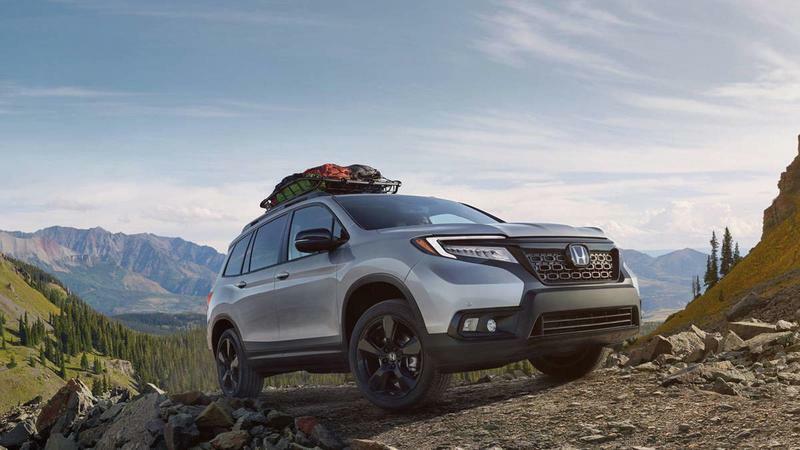 In being part of the Pilot’s lineage, it also shares its DNA with the same 3.5-liter V6 engine that makes 280 horsepower and 262 pound-feet of torque, enough to tackle any steep mountaintop. 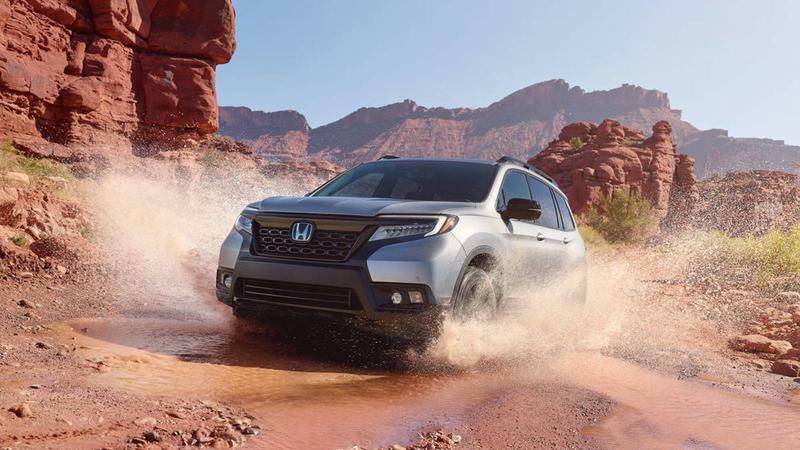 The engine couples with a nine-speed automatic transmission and standard front-wheel drive and optional all-wheel drive. 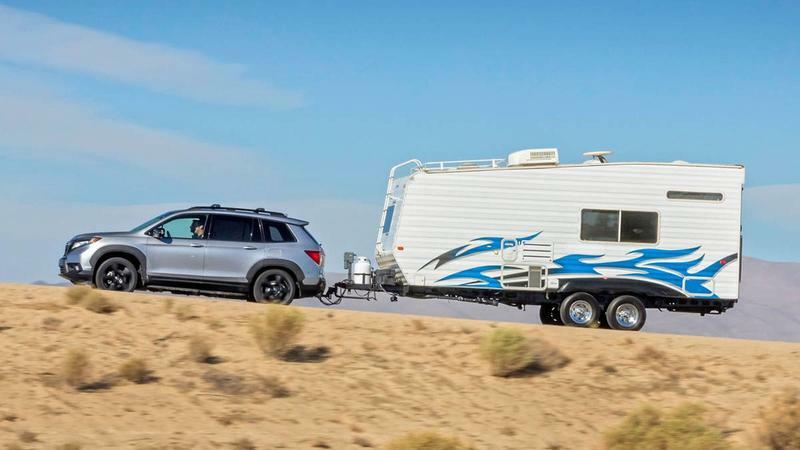 Just in case you’re thinking of going off-roading, the Passport has 8.4-inches of ground clearance. 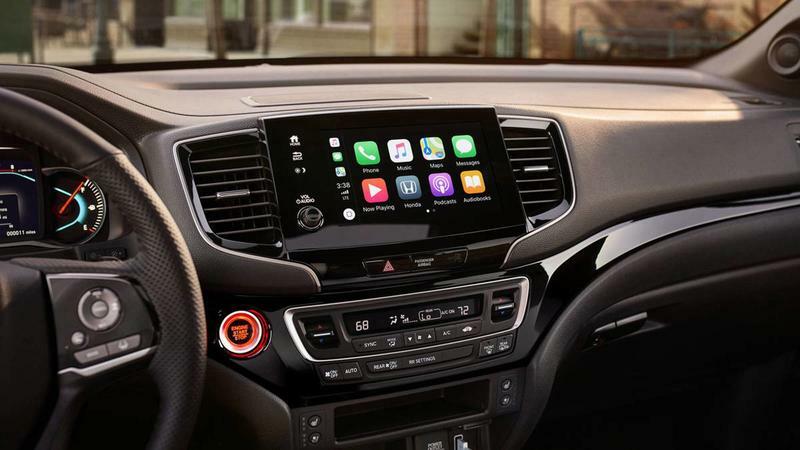 Inside, an 8-inch infotainment display greets you with Apple CarPlay and Android Auto support with the Touring and Elite trim levels. A nice tech addition is the Wi-Fi hotspot that can add up to 10 mobile devices. 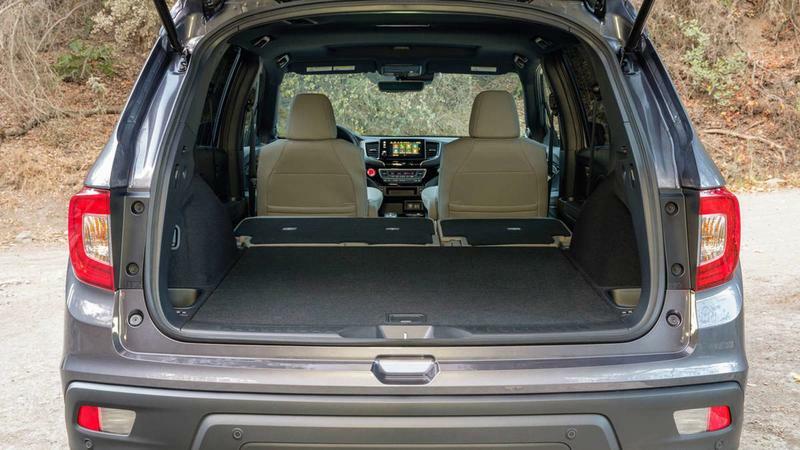 Each trim will come with standard 20-inch alloy wheels, Honda Sensing suite of sensors, Smart Start and Smart Entry. 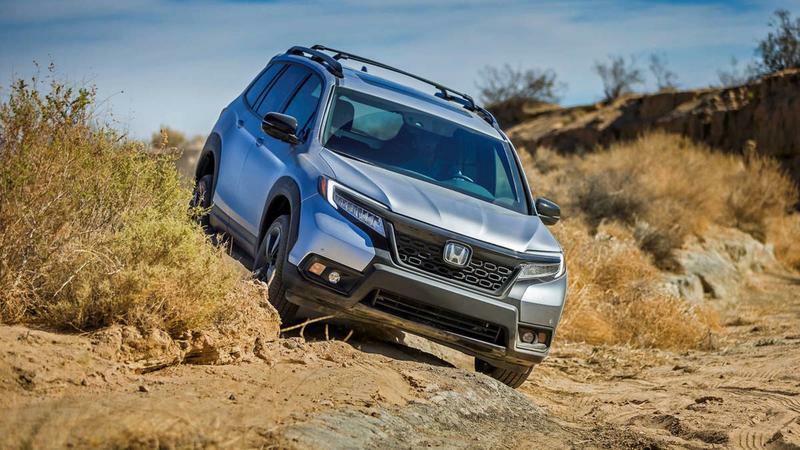 Honda is going to announce more details about the 2019 Passport when its release date gets closer some time next year.